Love camping? 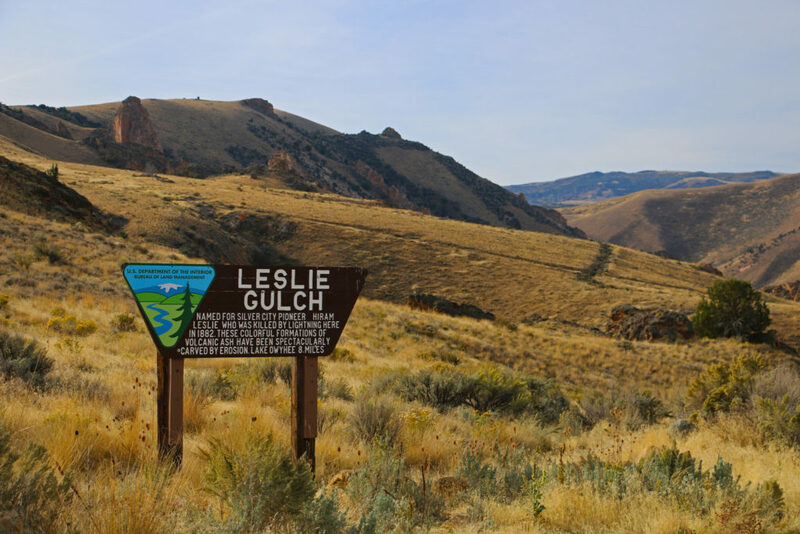 Time to check out Leslie Gulch Campground right near Slocum Creek in Southeastern Oregon! Craving Some Camping In The Remote Parts Of Oregon? Check Out Leslie Gulch Near Slocum Creek! 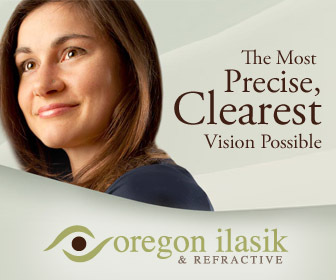 The state of Oregon is known for its vibrant lifestyle and vivacious people. But there’s so much more to Oregon than mere vibrancy and vivaciousness. There are so many beautiful places worth exploring, too! In this post we are going to talk about one such place – the Leslie Gulch Campground right near Slocum Creek in Southeastern Oregon! The beauty of the area around the Leslie Gulch Campground is evident from the 15-mile dirt road that leads to the campground. Along the way you will find yourself lost in an array of towering cliffs, honeycombed walls which paint the scene and those enthralling volcanic ash-carved rocks which reminisce the power of nature. 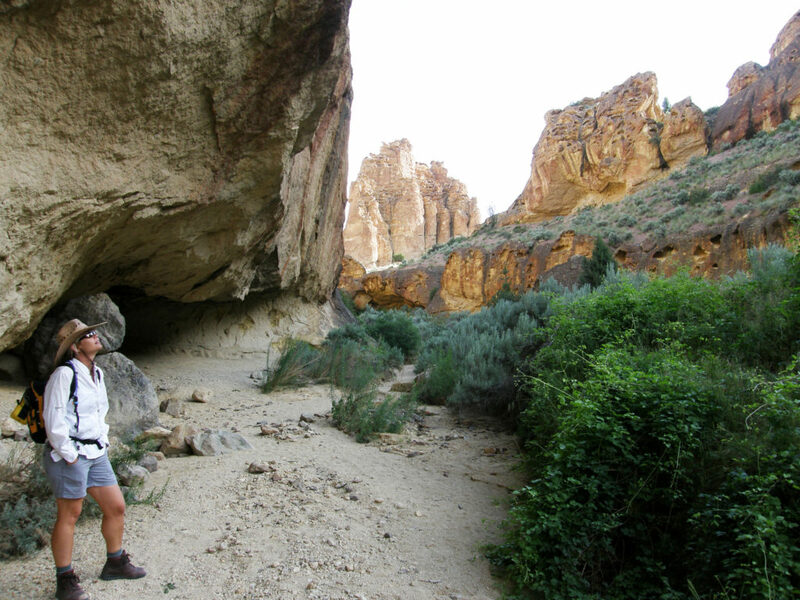 The most beautiful thing about the journey to this campground is the Owyhee River that flows along throughout the way. Slow, mysterious and beautifully embraced by the countless flora and fauna to which it has given birth, the view is simply breathtaking! As a matter of fact, don’t be surprised if you encounter mule deer, coyote, great horned owl or bighorn sheep during your journey! 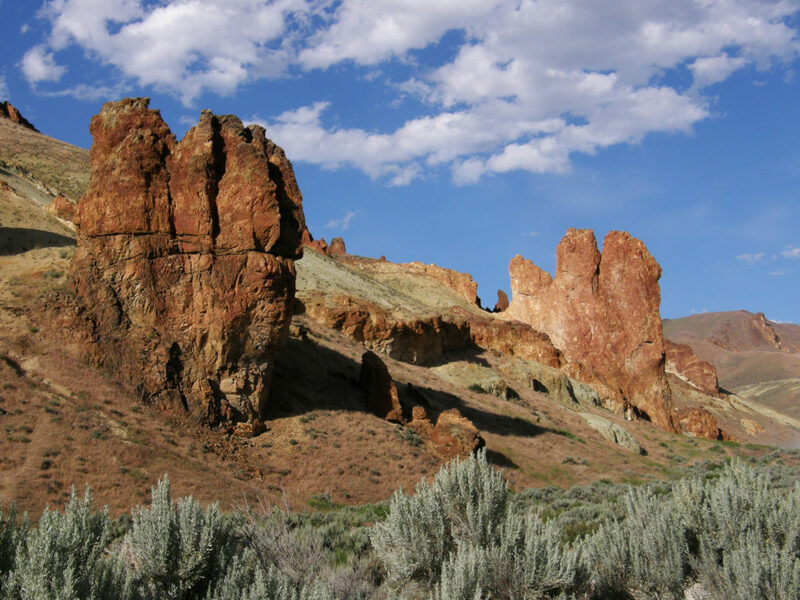 Before you pack your bags and head to the Leslie Gulch Campground, don’t forget to book your spot, especially if you are planning the trip during a holiday. 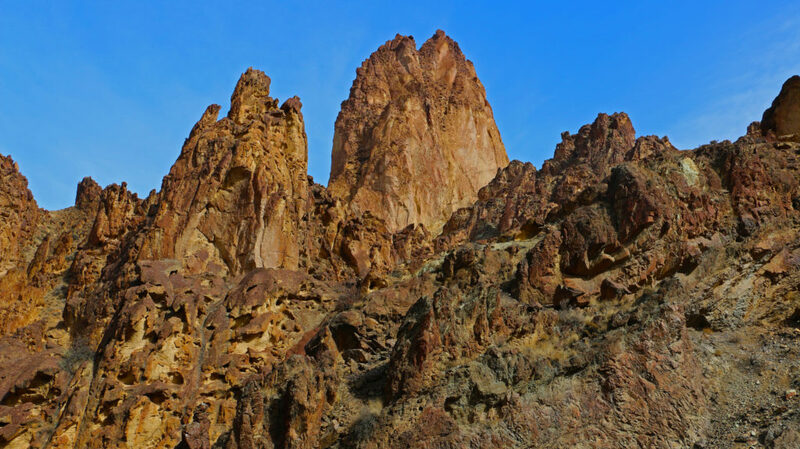 What makes the experience of visiting Leslie Gulch such an amazing one is the fact that you get to hike in some of the most dramatic vistas that Oregon has to offer. No pollution, not hustle and bustle – just the serenity of a more arid form of nature and a beguiling view that simply must be experienced by any self-identified Oregonian. Goat’s head – Make sure to carry an extra tarp to cover the ground upon which you place your tent, as tribulus terrestis, otherwise known as Goat’s head, is prevalent here and its burs can be a nuisance at times. Fishing – an exciting activity near any pristine creek is the fishing, and fishing the pure waters of Slocum Creek are no different. That said, keep in mind that most of the fish species in Slocum Creek may have have high levels of mercury owing to volcanic eruptions having taken place in Oregon’s geologic past. Hot temperatures – While winters can be chilly, the summers can get to be fairly warm. Temperatures can reach 90 degrees and above, so if you are planning your trip during the summer season, don’t forget to carry an ample amount of water, a hat and your favorite sunscreen. And if you want some creative ways to stay hydrated, check out these fruits and veggies that maintain a high water content and would easily accompany any camping situation! So, are you up for a new and exciting camping adventure in Oregon? If yes, then go ahead and book your spot to experience Oregon in its desert form where the arid colors, clean air, clear blue skies and starry nights ensure a camping experience that you won’t soon forget! Simple Work-outs For A More Healthy You!